To what classification of gestosis (preeclampsia) should adhere a doctor in daily work? Savelyeva G.M., Krasnopolskiy V.I., Strizhakov A.N., Radzinskiy V.Y., Shalina R.I., Kurtser M.A. Voskresenskiy S.L., Tesakova M.L., Shilkina Y.V. 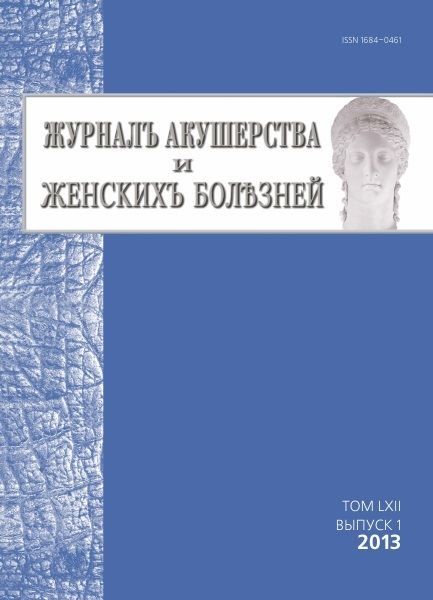 Protasova A.E., Bezhenar V.F., Tsypurdeeva A.A., Antonova A.L., Dzyubiy T.I. Yarmolinskaya M.I., Molotkov A.S., Durnova A.O., Polyakova V.O., Kvetnoy I.M., Bezhenar V.F.